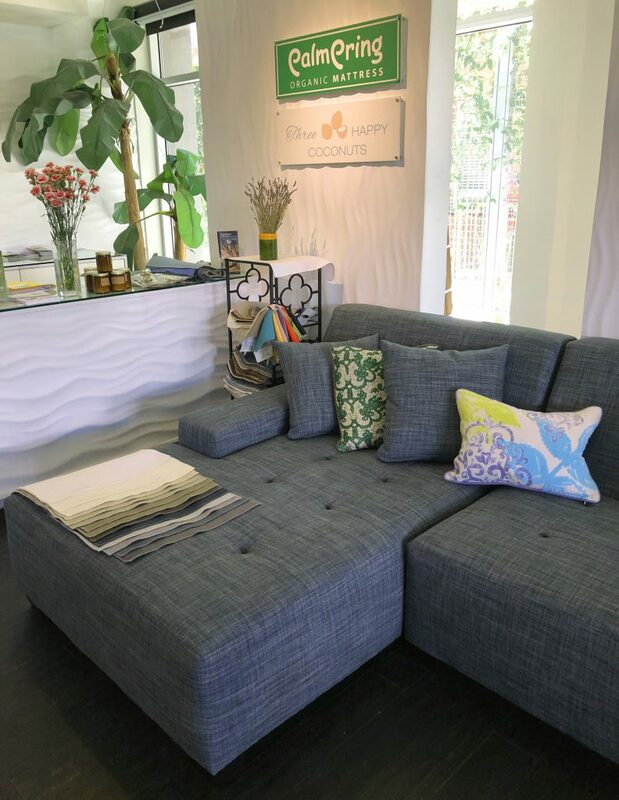 We are proud to offer our Organic Latex Sectional Sofas, made from the same material as our Organic Mattresses! Our Certified Organic Latex is the perfect natural material for healthy, safe, sustainable living. So we are excited to offer it for a sectional sofa! What’s in the Conventional Sofa Cushion? 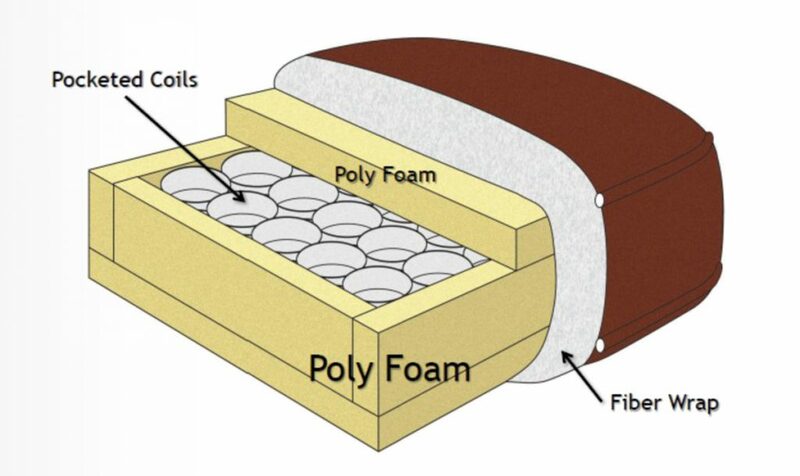 The average sofa is usually made with synthetic foam, metal springs, and polyester filling. These materials will breakdown faster and retain heat, moisture, and odors. 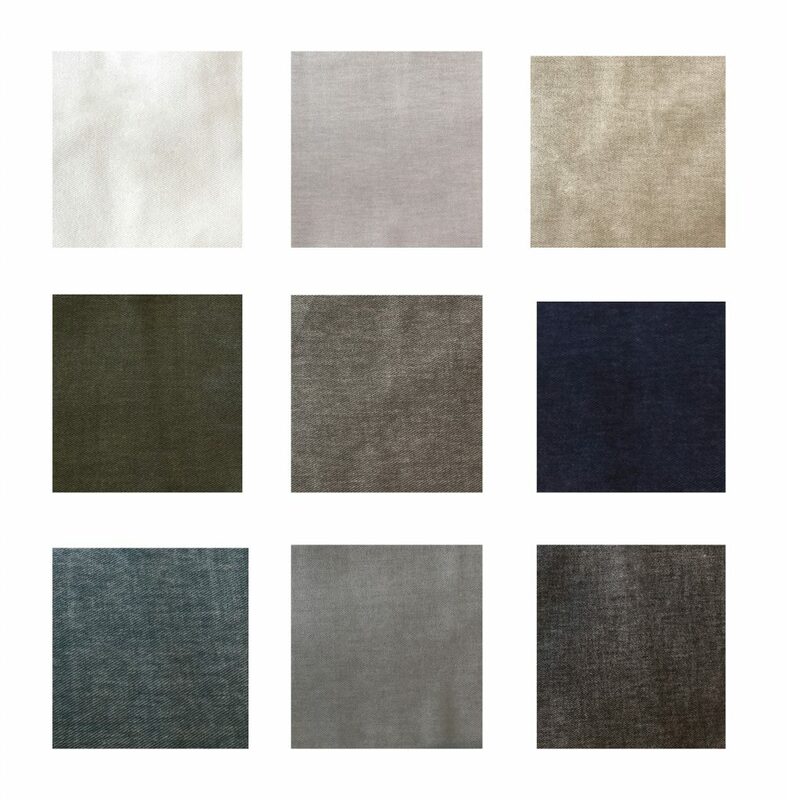 They are also treated with excessive chemicals in the process of creating these synthetic materials. All of these elements are also toxic and unsustainable for our planet. The creation of synthetics pollutes and drains our planet’s resources. 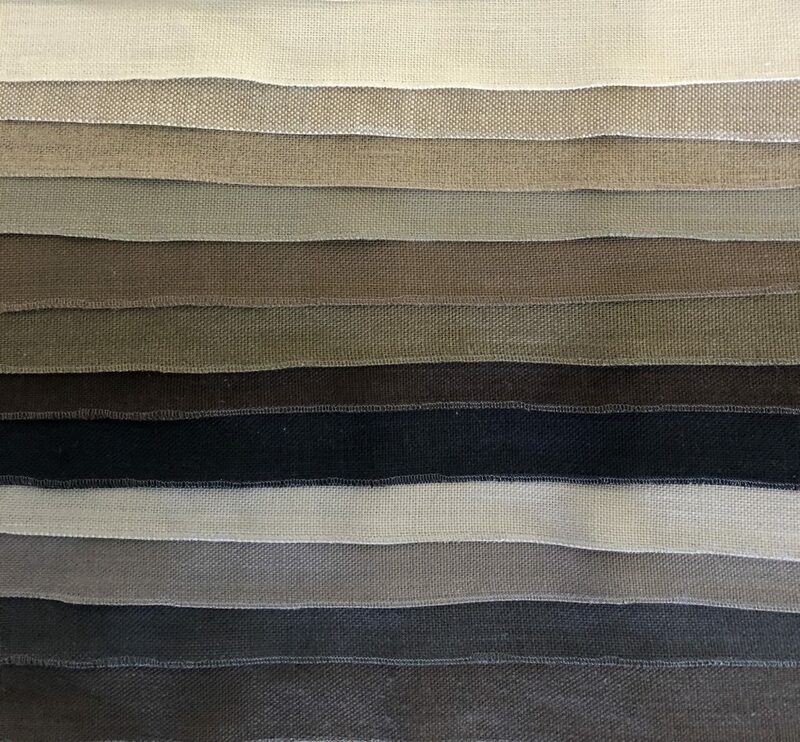 Synthetic materials are also not as durable, therefore when these sofas inevitably wear down and must be tossed, they quickly create even more waste in landfills because they are not biodegradable. Our sectional sofas are made with certified organic latex cushions, and have no metal springs, polyester fill, or chemicals! 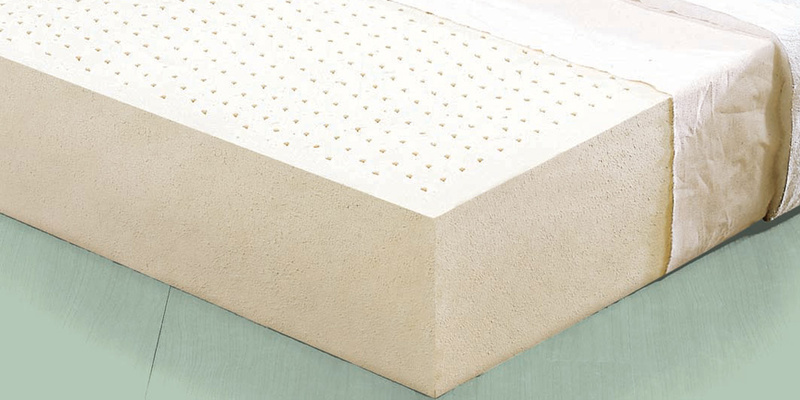 Organic natural latex is comfortable, durable, and naturally resists moisture, odors, bacteria, and bed bugs. If you have ever tried one of our mattresses, you would find that the Agra Mattress is the softest, most plush mattress, since the inside is all certified organic latex. Our sectional sofas are made by taking a king size Agra mattress, and cutting it to the dimensions of the sectional sofa. The sectional sofa is then covered by the fabric of your choice, of which we have many in the showroom, such as 100% cotton and multi blend fabrics. And just like our organic mattresses, our organic sectional sofas are all custom, made to order, and handmade in California! 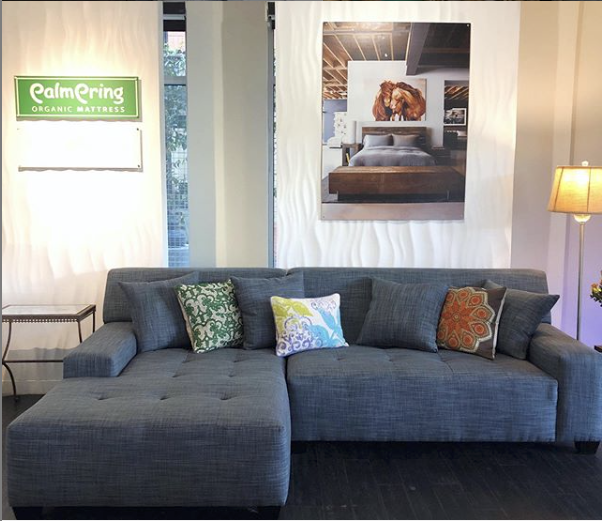 Our Palmpring Organic Latex Sectional Sofas are the perfect choice for a healthy, organic, and sustainable home for the entire family.